The Riverfest 5k Fun Run/Walk is along the Mississippi river in Fort Madison, Iowa on Saturday August 3rd, 2019. This run/walk has absolutely beautiful views and is an ideal event for the entire family. All participants will receive a race t-shirt. Awards will be given to the overall male and female winners, as well as 1st and 2nd place male and female in each age division. Following the race are the RiverFest games, kayak float, carnival rides, great food & live music everyone can enjoy. Download the RiverFest 5k Registration form here or register online below. 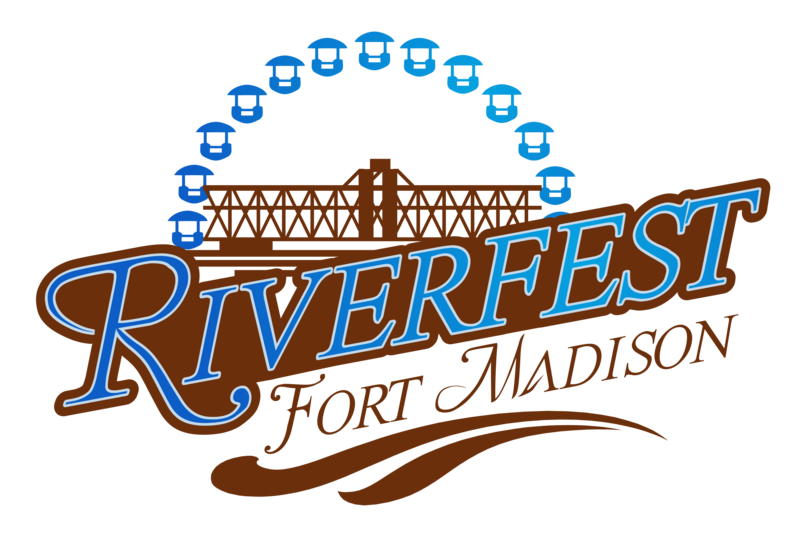 Download the Release and Waiver here for Participation in RiverFest sports.